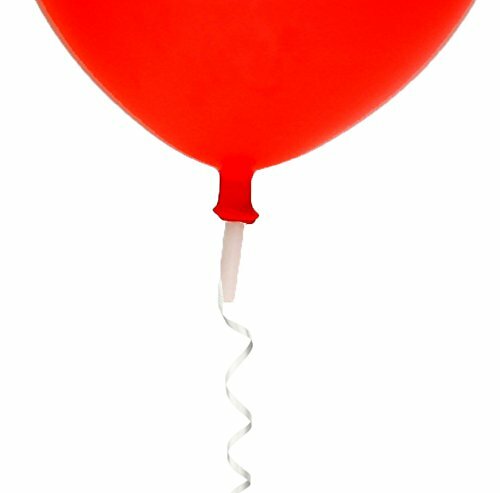 Save up to 30% on helium gas with the helium saving balloon valve. When used with latex balloons and a high-pressure helium gas cylinder, air is drawn into the balloon at the same time as helium gas, thus reducing helium usage. Balloons inflated using the balloon saver valve still float for at least 6 hours which is typical of most other balloon valves. 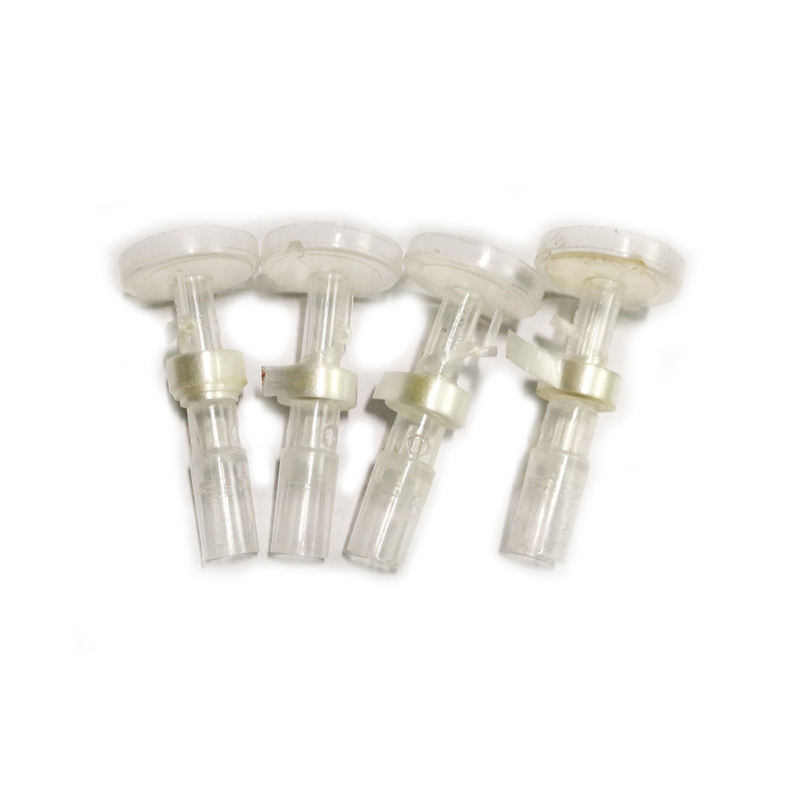 The valve also features one metre of balloon ribbon pre-fitted, eliminating the need to tie manually tie ribbon to the balloon, making the valves ideal for rapid distribution at balloon handouts.